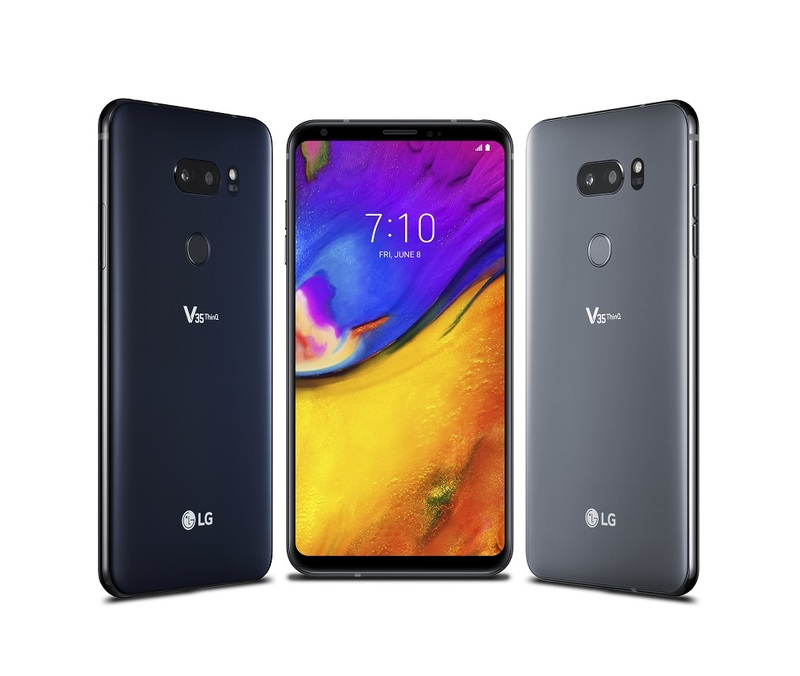 During the week leading up to Black Friday, Amazon discounted several of its Prime Exclusive phones, including the LG V35 ThinQ. We thought that the discount of $350 to $549.99 was pretty solid, but Amazon has bested that price less than a month later. The V35 ThinQ Prime Exclusive is currently $529.99 ($370 off) at Amazon. 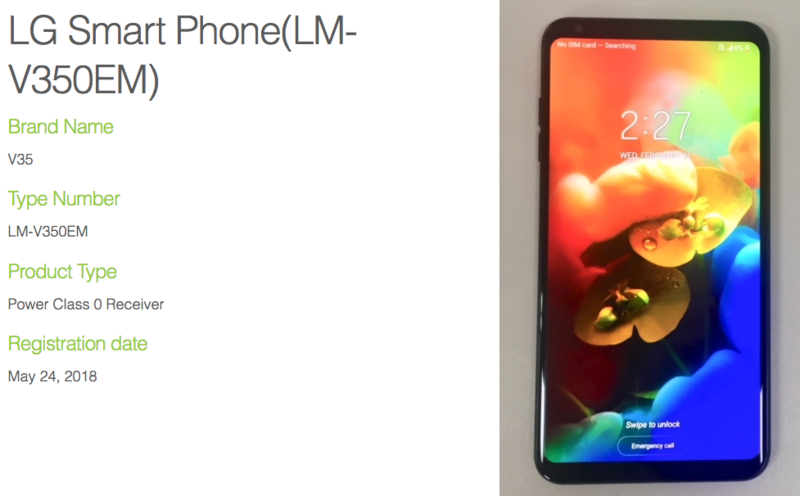 LG phones probably haven't been getting much love on Project Fi, especially with the introductions of the Pixel 3 and Pixel 3 XL, so the Google MVNO has decided to spice things up a bit. 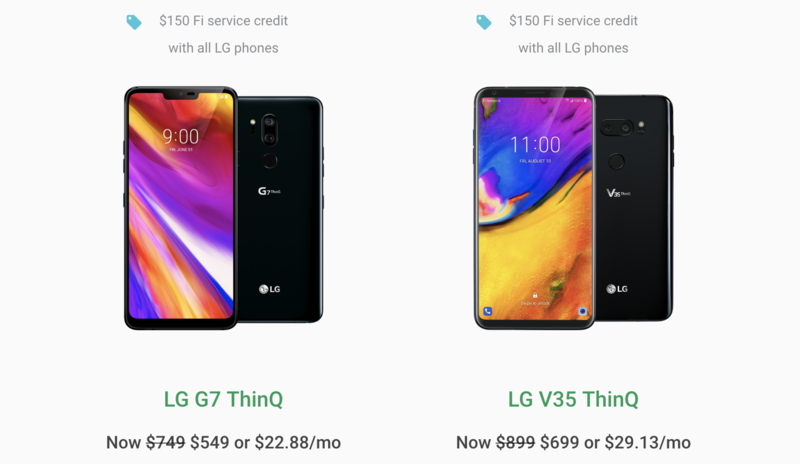 Both LG flagships are now being offered for $200 off, bringing the G7 down to $549 and the V35 to $699, with $150 free Fi service credit to sweeten the deal. 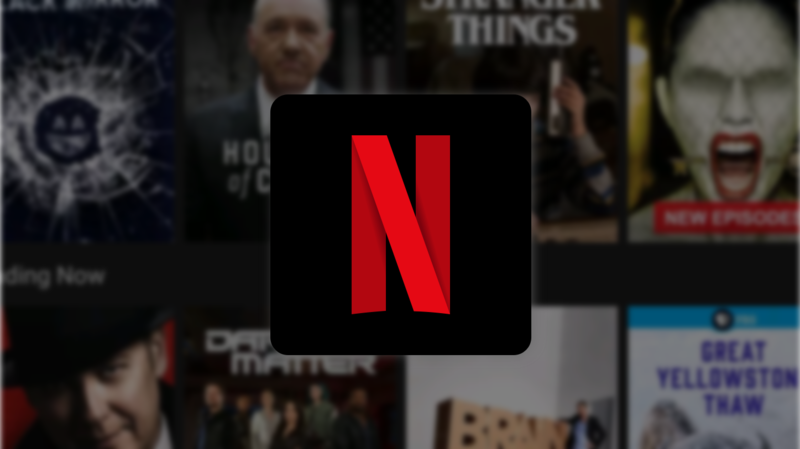 This beats last month's deal out by $50. 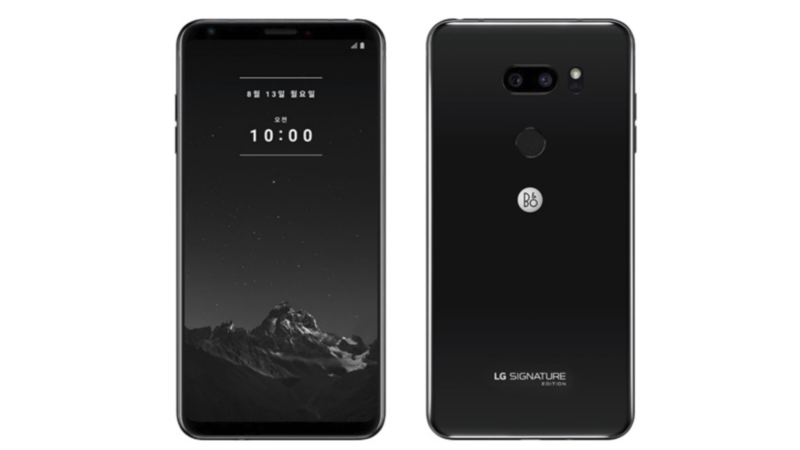 LG has a treat for its most devoted Korean fans: a special edition V35 ThinQ that costs a totally reasonable $1,800 (or 1,999,800 won). That premium gets buyers a ceramic back, a nice pair of Bluetooth headphones, and exclusivity — there will only be 300 of the device made. 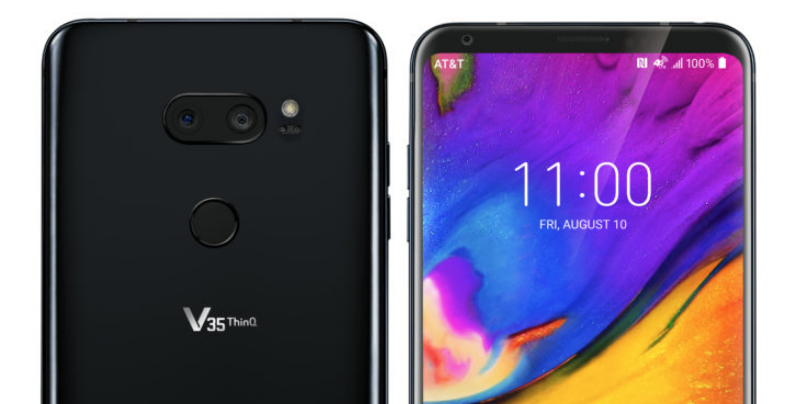 The LG V35 ThinQ was exclusive to AT&T at launch, but it spread to Project Fi a few weeks back. Amazon has now quietly become the third seller of the V35 ThinQ in the form of a Prime Exclusive phone, and it's being discounted by $300 to $599.99 for Prime Day. Google's Project Fi service has always offered compelling pricing, but the phone selection was severely limited. It recently announced a handful of new devices, and two of them start shipping today. The LG G7 ThinQ and V35 ThinQ can be yours on Fi, but get ready to spend big to get them. 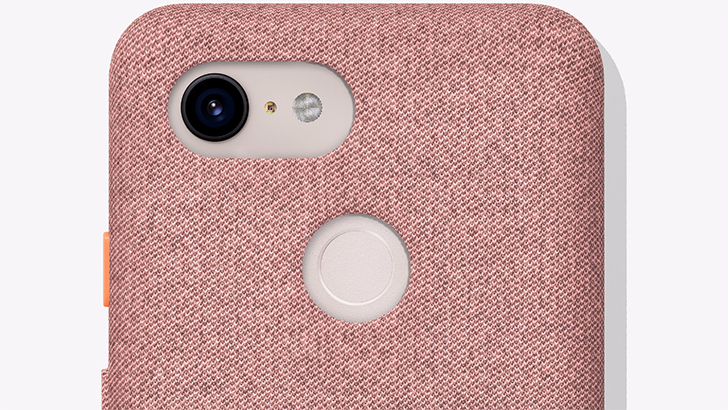 Late last month, Project Fi announced that the Moto G6, LG G7, and LG V35 would be added to the lineup. The Moto G6 went up for pre-order that same day, but the G7 and V35 were said to be coming "next month." 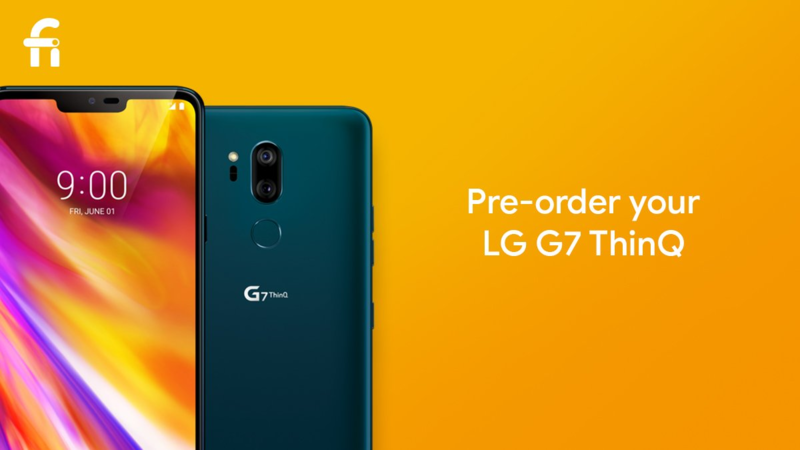 Well, it's now the next month, and the G7 and V35 can now be pre-ordered from Fi.